In June of 1775, citizens acting as merchant mariners captured the British schooner HMS Margaretta around Machias, Massachusetts. That same month, General George Washington, with the help of merchant and ship owner Colonel John Glover of Marblehead, Massachusetts, chartered and outfitted several ships to interrupt the British supplies. The ships, named Hannah, Franklin, Warren, Hancock and Lee, had crews of experienced fisherman who defended American ports and raided British ships carrying ammunition and supplies. The Lee captured the British brig HMS Nancy on November 29, 1775, with its cargo of 2,000 Brown Bess muskets, 100,000 flints, 30,000 of artillery ammunition, 30 tons of musket ammunition, and a 13 inch brass mortar. John Glover and his Marblehead fisherman saved the day by evacuating Washington and the Continental Army across the East River to Manhattan Island after Battle of Brooklyn Heights, August 27, 1776. Glover’s large Durham boats also ferried Washington and the Continental Army across the ice packed Delaware River for the surprise attack on the German Hessian troops at Trenton, December 26, 1776. In October of 1775, the Continental Congress commissioned six vessels: the 24-gun frigates Alfred and Columbus, the 14 gun brigs Andrew Doria and Cabot, and the schooners Hornet, Wasp, and Fly. Also four captains and five first lieutenants were commissioned, one of whom was future naval hero John Paul Jones. 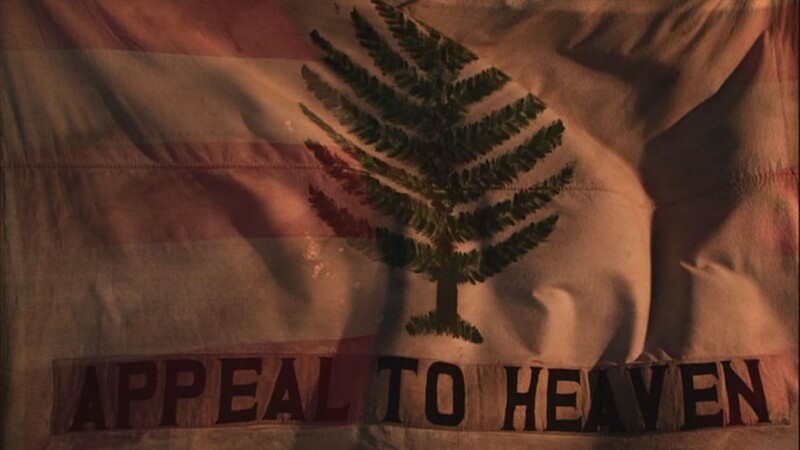 The Pine Tree Flag was also flown in towns, churches, riverbanks, and at the nation’s capital in Philadelphia. Eastern White Pine Trees grew to a height of over 150 feet and were ideal for use as masts on British ships, contributing to the British navy being the most powerful navy in the world. 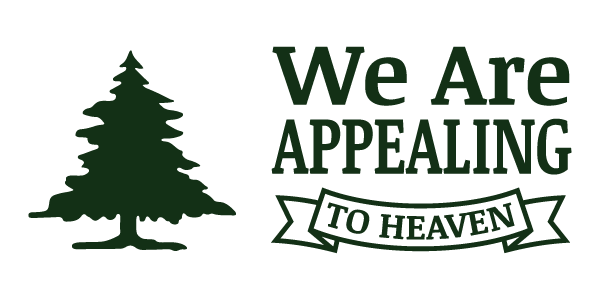 When the King sent agents to enforce his claim to every tree in New England over 12 inches in diameter, a Pine Tree Riot took place in 1772. America’s first navy grew to over 40 vessels, but was disbanded after the Revolutionary War. The Massachusetts Navy continued, and was later incorporated into the U.S. Navy. On AUGUST 4, 1790, the Revenue Marine, later called Revenue Cutter Service, was created by the recommendation of Alexander Hamilton, the Secretary of the Treasury. It consisted of 10 ships charged with stopping smuggling and French privateers from operating in American waters. The Revenue Marine’s first seven masters (captains) were commissioned by President George Washington on March 12, 1791. The Revenue-Marine was the only armed maritime service of the United States till the Department of the Navy was created in 1798. During the U.S.-French Quasi War of 1798-1801, eight Revenue Cutter vessels were among the 45 American ships that served in combat. When the U.S. Government passed the Slave Trade Act of 1794, the Revenue-Marine began intercepting slave ships which were illegally bringing slaves into the country. Slaves were bought predominantly from Arab Muslim slave markets of Africa. “We passed a slave woman shot or stabbed through the body and lying on the path … an Arab who passed early that morning had done it in anger at losing the price he had given for her, because she was unable to walk any longer. On January 1, 1808, exactly 55 years before Republican President Abraham Lincoln issued the Emancipation Proclamation,Congress closed all U.S. ports to the importation of slaves. The U.S. Revenue Cutter Service intercepted and freed nearly 500 slaves. Th U.S. Revenue Cutter Service defended the United States in every major conflict, including the War of 1812, Counter-Piracy operations, Mexican-American War, the Civil War, Spanish-American War, World Wars I and II. In 1915, the U.S. Revenue Cutter Service was merged with the U.S. Lifesaving Service to form the U.S. Coast Guard. In 1939, the U.S. Lighthouse Service was merged into the U.S. Coast Guard, as was the Steamboat Inspection Service and Bureau of Navigation in 1946. In 1967, the U.S. Coast Guard was transferred to the Department of Transportation. “This is a very ancient service in our country’s history. “No one can live daily, as I must do, with the dark realities of nuclear ruin, without seeking the guidance of God to find the path of peace.